This post is a guideline for those who want to buy a Bluetooth Speaker. 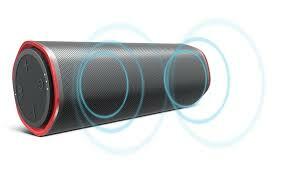 You can easily follow these guidelines and can buy best Bluetooth Speaker under your budget. It's not a good option to buy speaker again and again". 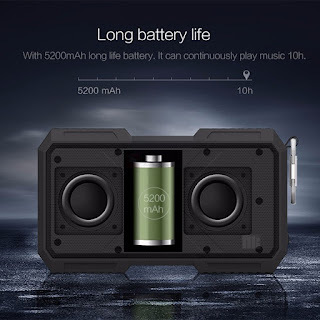 Therefore it's important to look those Bluetooth Speakers which are durable and come with super special features such as waterproof and shockproof, So that these can used outdoor without any type of fear. You can easily buy good Bluetooth Speakers from 2000₹ to 10000₹. You get mid size Bluetooth speakers at this price point, which are made for smaller environment such as Home, Office Etc. It's a very necessary thing, A Bluetooth speaker should be portable. they come in different shapes and sizes, Some are tiny and some are bulky. Maximum people think bulky Bluetooth speakers give better sound quality but nothing like that. So please guys ignore bulky speakers. 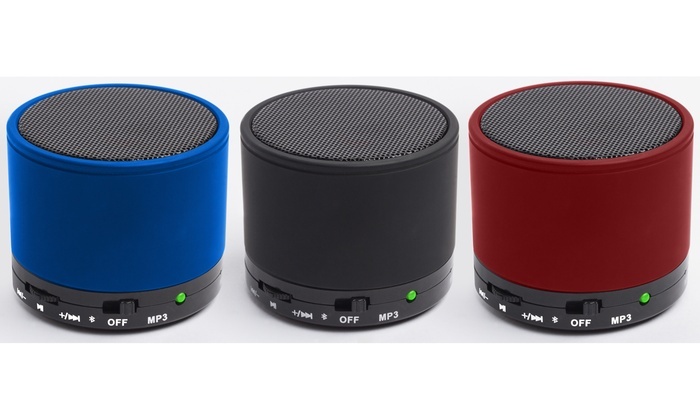 A Bluetooth Speaker must be small, So please always choose a powerful tiny Bluetooth Speaker, Which you can easily carry anywhere and use it anytime. 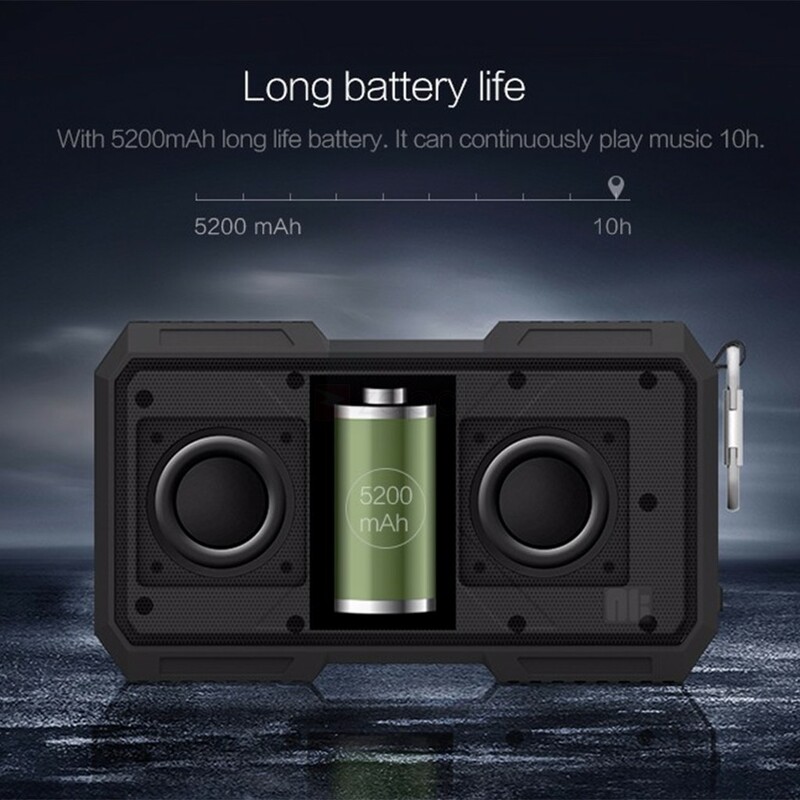 Battery life is also an important part of Bluetooth Speaker, Battery Life should be longer. 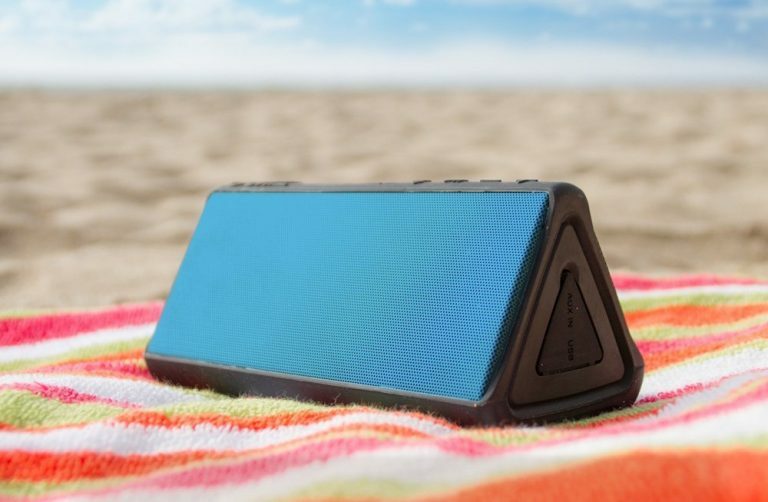 A good quality of Bluetooth Speaker always gives you better playtime, And it takes less time to fully charged. Always select those Bluetooth Speakers, That give you nonstop playtime of 8 Hours to 10 Hours in single charge. Some Bluetooth Speakers come with super battery life they give you 15+ Hours of playtime. Sound quality is the most important thing. You can't compromise the sound quality of Bluetooth Speaker while choosing a Bluetooth Speaker. You can compromise with small things but you can never ignore the sound quality of Bluetooth Speaker. 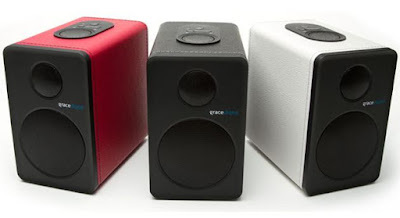 Always choose these speaker which can produce Good, Clear and High Quality of sound, without any noise at the full volume. Some Bluetooth Speakers come with special features, You will find that some speakers have more features than others. These features give you benefits. Almost all Bluetooth Speakers support this feature. You can easily use this feature to make and receive calls. This is very helpful feature. Some Bluetooth speakers give you this kind of feature, Some models support pair two units together to create a stereo sound effect. This feature is awesome. Some expensive Bluetooth Speakers give you internal batteries. 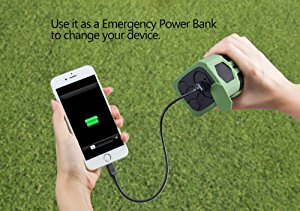 Internal Batteries work as a power bank, So you can easily charge your smartphone with the help of internal batteries. 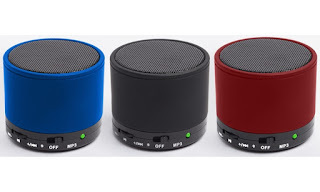 One Thing Is Important, If You're Buying Bluetooth Speakers From The Online Shopping Sites, So In That Case, Please Read Reviews And Details Very Carefully Before Purchasing. In this post, You learned about "How To Buy Best Bluetooth Speaker".And please give your important feedback in comment section.